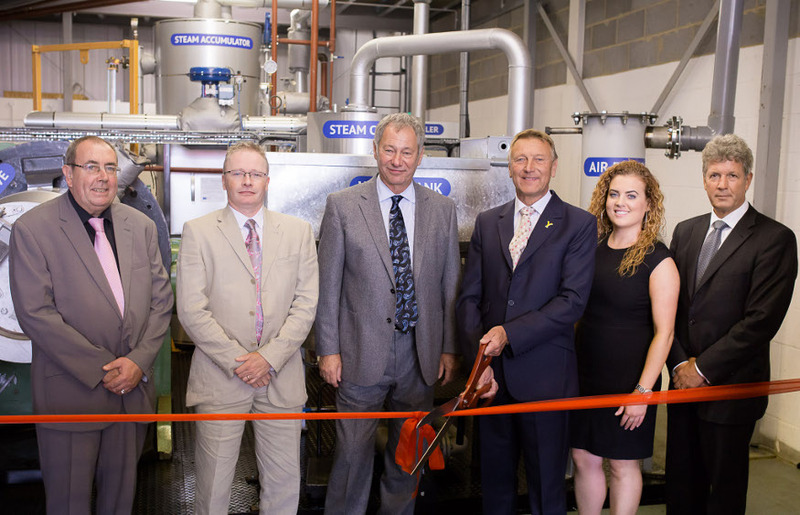 Wilson Bio-Chemical1 have opened their Micro Autoclave Fibre Production Plant for turning municipal solid waste (MSW) into biomass fibre that can be converted into a range of useful products. 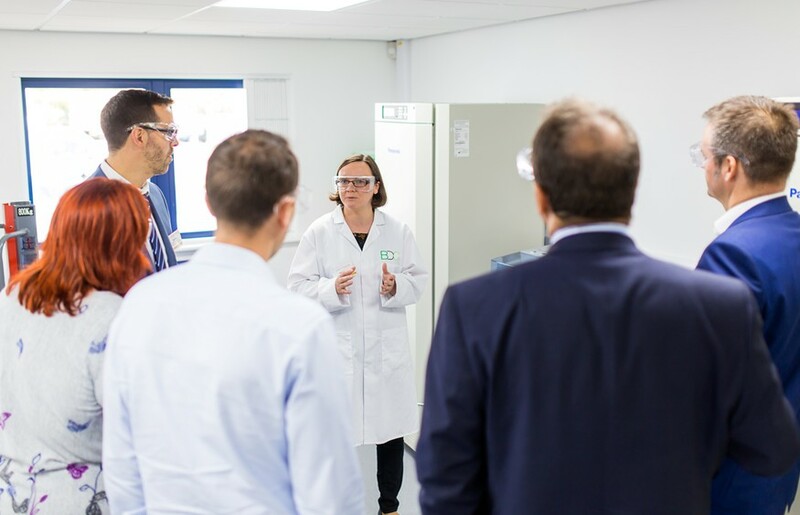 The facility has been developed with the help of the University of York subsidiary, the Biorenewables Development Centre (BDC)2 and is based at the BDC’s site just outside York. This new technology aims to divert substantial amounts of mixed waste from landfill and produce a range of chemicals and fuels to replace the use of fossil-resource-based products. An estimated 47 million tonnes of municipal solid waste (MSW) is produced in the UK every year, around 40% of which is sent to landfill3. Wilson Bio-Chemical have developed and installed a specialised, rotating autoclave which can treat the biological portion of MSW (mainly food waste, garden waste, paper and cardboard) with steam and high pressure and convert it into a sterile fibre (Wilson Fibre®). Biorefinery specialists, the BDC, have provided support and expertise in the development of the new production plant, which at full commercial scale can process 150,000 tonnes of waste per year. The plant was formally opened by Barry Dodd CBE, Chair of the York, North York and East Riding Local Enterprise Partnership. The BDC receives funding from the European Regional Development Fund (ERDF) and the Higher Education Funding Council for England (HEFCE). Wilson Bio-Chemical have won a series of competitively-funded projects to develop applications for their product, including ERDF funding for the Micro Autoclave; Innovate UK and BESTF2 funding for the development of the technology. Wilson Bio-Chemical (WBC) will be commencing work on a project to build a full demonstration facility to convert Municipal Solid Waste (MSW) into a suite of high-value chemicals. This will involve the production of butanol and hydrogen as main products with acetone and ethanol as by-products by fermentation techniques using Steam Treated MSW. This £4.8M project is funded through the EU ERANET Plus scheme involving Innovate-UK support in the UK.